Sometimes, all you need is a little love and care to change a life. 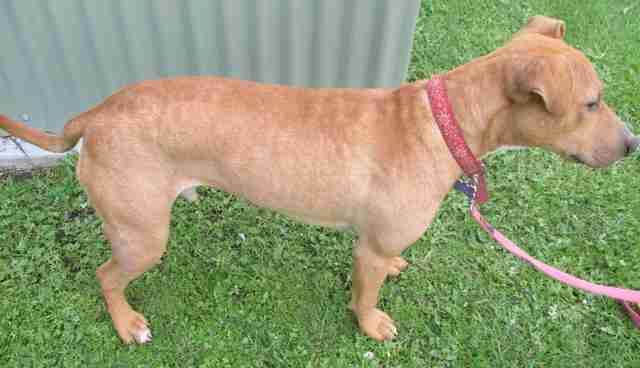 A dog named Rosko recently passed through the RSPCA Victoria in an extremely dire condition. 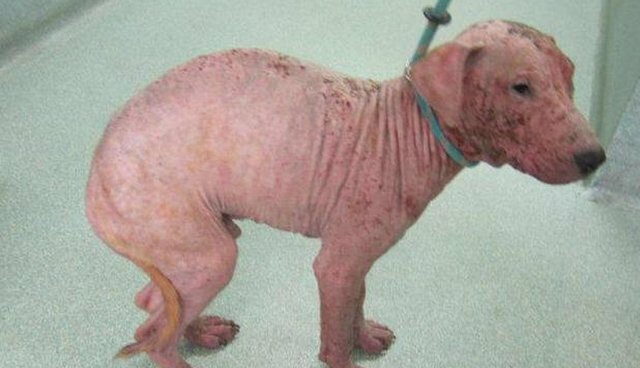 The RSPCA posted on its Facebook page that Rosko was "one of the worst cases of mange we have ever seen." 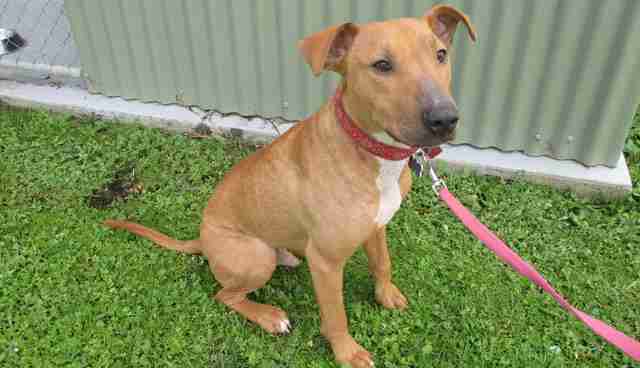 Once in the capable hands of the RSPCA, Rosko made a miraculous recovery - in fact, he doesn't even look like the same dog anymore. The extent to which he has healed is absolutely incredible. The person responsible for Rosko's neglect has been charged with failing to provide vet treatment and banned from owning a dog for 10 years. "Thankfully [Rosko] made a full recovery," Alisha Frost of the RSPCA Victoria told The Dodo. "He is now in a very happy and loving home. We are also very happy with the sentence that was handed down as it is the maximum penalty for this crime." 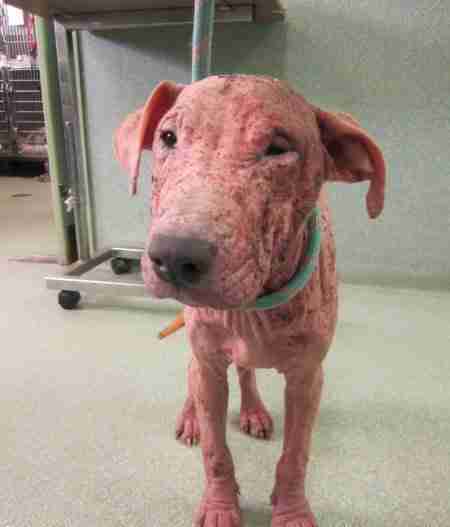 While this poor dog suffered incredible pain and neglect, it's fortunate that he was able to make such a stunning recovery and that the person who put him through it all will be paying for his crimes. To most, this poor dog probably looked very close to death, and it's a relief that the right people found him and were able to give him the second chance he so clearly deserved.